A blog is a website or web page that is frequently updated, and is written in a way to create interest among your customers or prospective customers. Blogs, as opposed to regular web pages or landing pages, are meant to be more informal and provide valuable and/or interesting information that adds value to its readers. Blogs are great for SEO, although SEO should not be the primary purpose of blogging. Blogs should be looked at as more of a journal or diary, documenting and expressing interesting happenings with your company or industry. Your blog should be updated with interesting content as frequently as possible, as this will keep people interested in frequently visiting it. You measure how successful your blog is by the amount of people that return to it, and people will only revisit your blog when there is fresh, new interesting content for them to read. Why Should Blogs Be Part Of Our Overall Marketing Strategy? Without a doubt, blogging should be a consistent, recurring part of your overall marketing strategy. Blogging is one of the best ways to engage your audience and create buzz about your brand. There is almost no better way to show your audience that you are up to date on the current trends of your industry than by blogging about hot topics within it. Search engines respond very well to updated content. Blogging on a regular basis will help you rank higher in the search engines. Ranking on page one of Google is the goal! Creating blogs with a purpose in mind, along with writing them on a regular basis, will help you grow your audience and will (over time) increase your website traffic and your bottom line. The secret to blogging is keeping at it, because as with most things, it will take some time to build up your readership and audience and results won’t happen overnight. However, as each post goes live, it is likely money in the bank that will keep paying dividends long after the blog has been posted. How Do I Get Started Writing Blogs? Getting started can sometimes be the hardest part, not just with blogging but with anything new in general. Pick a Platform – Hopefully you already have a website in which it is easy to add a blog to the existing platform. If not, the good news is there are many platforms to set up your blog. WordPress and Blogger are the main two platforms, but there are many others. If you want more than just a basic-looking blog, then hire a good web designer or developer to help you set one up! You will also need a domain name (website address), as well as a hosting plan. Hosting providers allow your site to be “hosted;” i.e. it is visible on the internet to the public. Once you have the domain name picked out, you can then set up a blogging platform and hosting provider. Start Writing – Blogging can be time consuming, especially if you’re not accustomed to it. The sooner you get started writing, the better! Even if you are not ready to set up your website or blog yet, you can still work on creating valuable and interesting content in advance so that you will not have to mass-produce all of the content once your blog platform is up and running. Trust us, it’s much easier to start with multiple pages that are already written then trying to create all the content quickly from scratch. Digital Marketers Chicago is a professional blogging company in Chicago, IL, and we are experts at creating interesting and informative blogs, which will also greatly increase your search engine rankings with search engine optimization techniques and strategies. 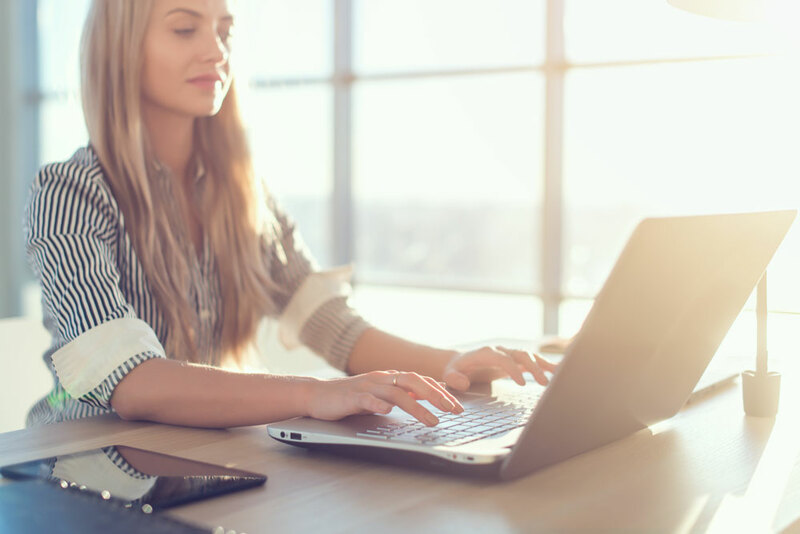 Blogs that are interesting, informative, and SEO-friendly can be very time consuming, so in many cases when you’re starting out, it makes sense to have professional blogs written by an experienced team such as the bloggers at Digital Marketers Chicago. Digital Marketers Chicago is a Chicago blogging company that gets results, and gets them fast! 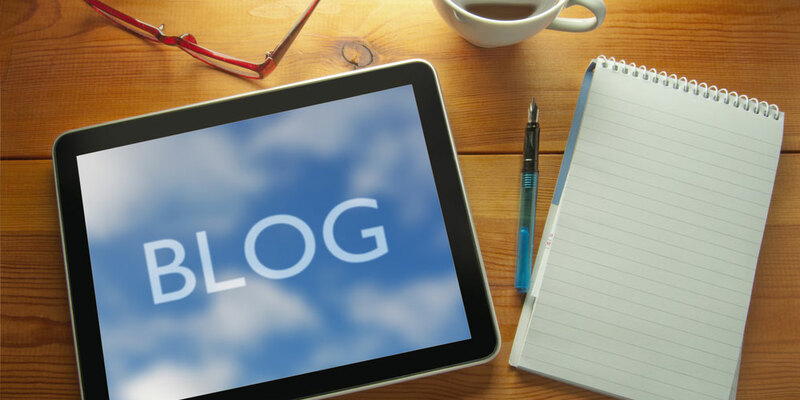 Our Chicago blogging experts will write blogs that will not only captivate your audience, but will also create all of your blog posts with search engine optimization best practices in mind. 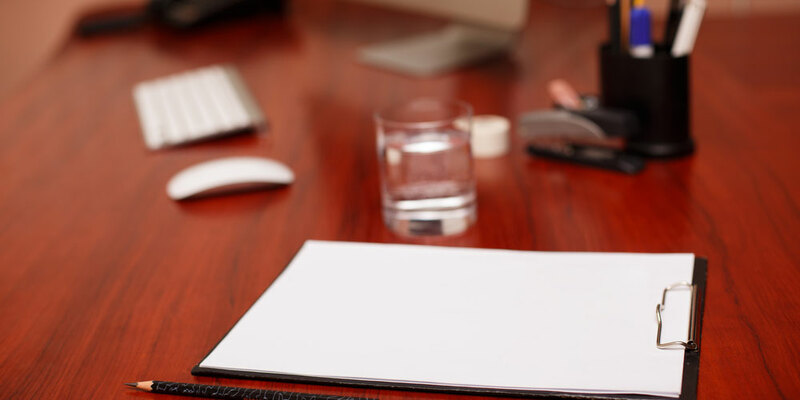 When you hire a professional Chicago blogging company such as the blog experts at Digital Marketers Chicago, you can rest assured that our Chicago blog company will get the job done, and done well. Our Chicago business bloggers are experts at writing quality content that is interesting and informative to your audience, and also know all of the SEO and blogging best practices that will ensure your blogs rank high in the search engines, resulting in more website traffic and more customers contacting you. Do you have questions about our Chicago blogging agency or would like a free consultation to improve your company’s blogging or digital marketing program? Please feel free to email or call us today and we’ll be happy to help!